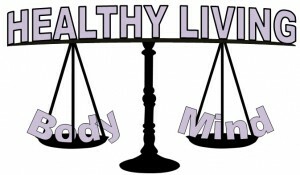 Balancing a healthy body with a healthy mind is essential for optimal wellness. Come discover nutritional ways to manage stress, ease anxiety, and get a restful night of sleep. Plus much more! You won’t want to miss this, so grab your friends and family and join us! in addition to over 25 years of experience in healthcare.